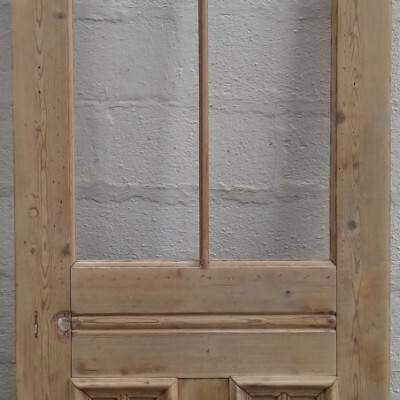 Victorian pitch pine newel post. 1650mm x 122mm x 122mm / turned section – 965mm. 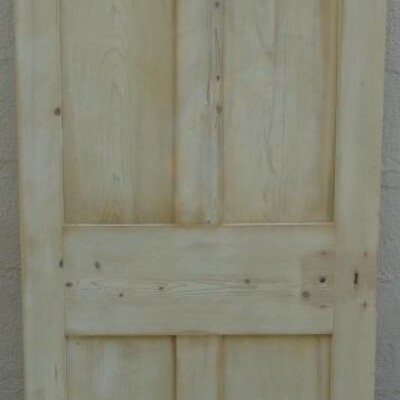 Victorian Pine Door Currently Unglazed. 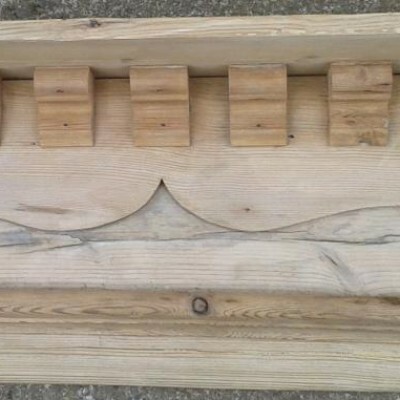 Pine Shelf - Section Of Victorian Shop Front. 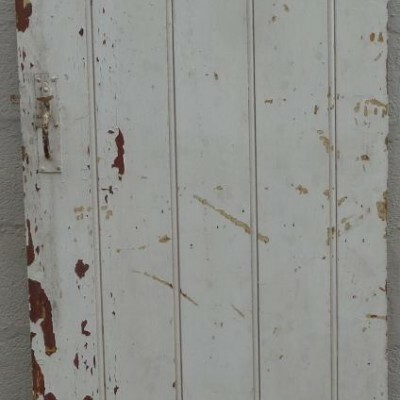 Victorian Beaded Ledged Pine Door With Latch Set.